September 5, 2016 it is. The uber popular game of Niantic and the Pokémon company will continue to update the Pokémon Go app. News are in that Pokémon trading is about to come. Alongside this new feature, Niantic adds more Pokémon to the current Pokémon Go roster. New eggs, upgraded Pokéstops, breeding and of course more Pokémon! Before an updated power chart could be released, everyone including the Pokémon Go masters will have to experience everything first. For now, here are some generation 2 monsters that will land on our radars soon. Stock up on candies before it's too late! Eevee appears as one of the most sought Pokémons in the game. 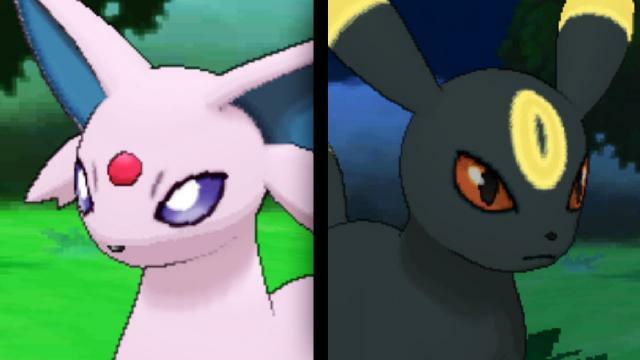 Famous for its Eevee-lutions, Niantic adds more excitement to the game by summoning Umbreon and Espeon. Manipulating the current evolutions of Eevee is so easy thanks to guides leaked about the Niantic Easter Egg. This coming update, day and night cycles will determine the outcome. If you want Espeon, evolve Eevee at day. If you want Umbreon, do it at night. Pretty simple isn't it. The problem now lies whether you still have enough candies to do that. Also, you may want to stock up on stardust to upgrade your Pokémon's chances of winning during combat. It took me a lot of Pokéballs to catch a Golbat. Catching a Zubat was a bit of a challenge either. But believe us when we say it is worth it. 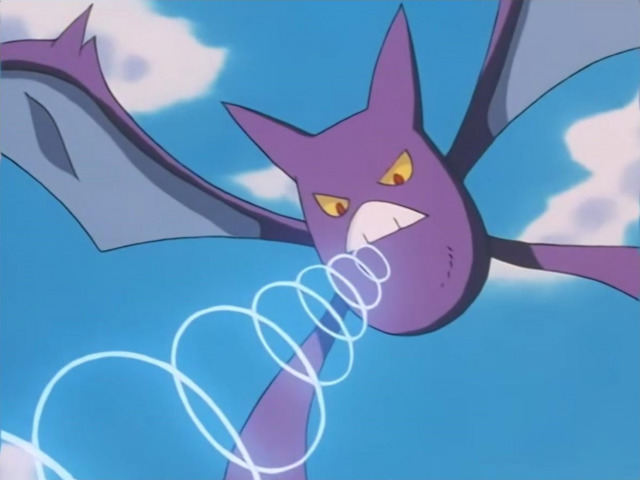 To get a Crobat, you need to collect 100 Zubat candies. It must be a very tough challenge for every player. Vileplume is the traditional evolution for Oddish's second stage, Gloom. 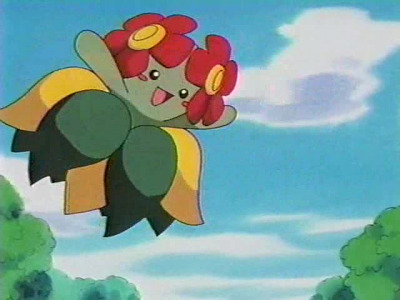 In generation 2, Bellossom was introduced and became an option for Pokémon trainers. The pure grass type would need 100 Oddish candies. The cute Horsea evolves to a fierce Seadra with 50 candies. 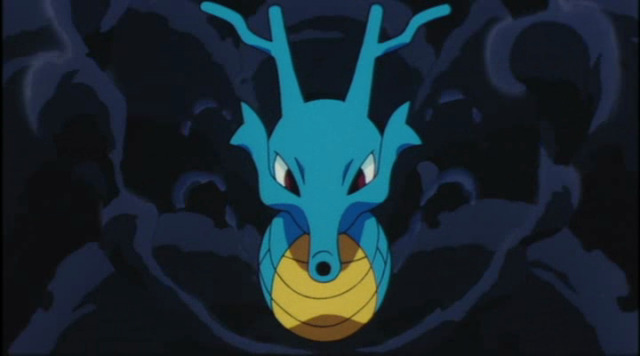 After the update, you may want to cram for more Horsea candies as you need 100 pieces to evolve Seadra to the powerful Kingdra. 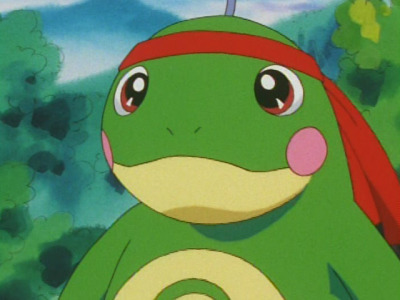 Politoed is another branch evolution that mutates from Poliwhirl stage. Unlike Poliwrath, this generation 2 Pokémon is pure water type. Try catching more Poliwags to collect 100 candies necessary for its evolution. This one is much easier compared to the above generation 2 Pokémons. 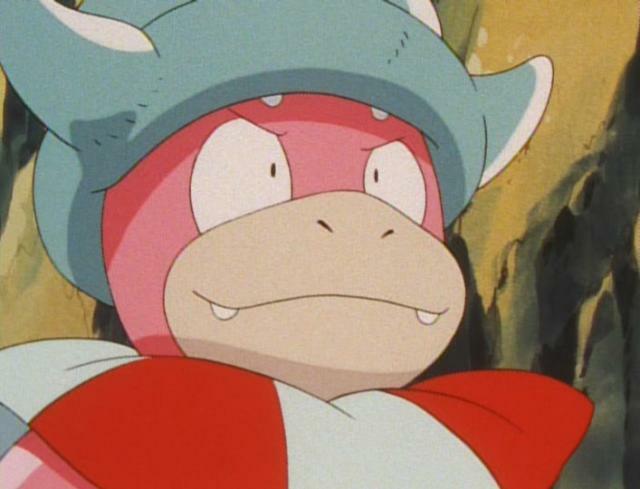 If Slowbro and Slowpoke derps a lot, this version boasts huge IQ. This happens when a Shelder bites the head instead of the tail. You will need 50 candies to evolve Slowpoke into a Slowking. You may want to start collecting Onix candies as early as today. The widely accepted first steel-type Pokémon Steelix is coming. It has great defense power making it a good guard on gyms. 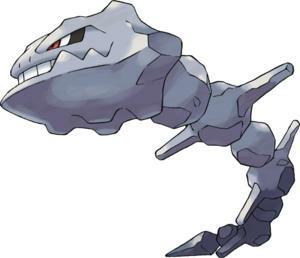 Fifty Onix candies and a Pokémon to evolve are what you need to get a Steelix. 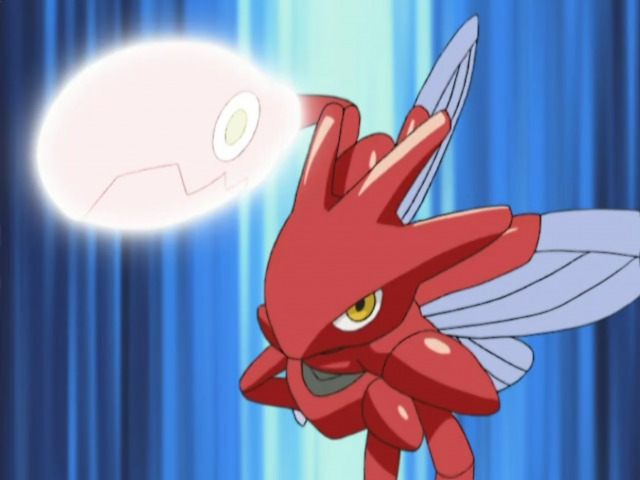 Scizor is another steel-type Pokémon. The huge attack power makes up for its decreased speed. Scyther is a rare Pokémon and like Onix, you may want to get up and collect as much Scyther as you can to secure 50 candies. One of the weirdest Pokémons of the game and anime series is Porygon. 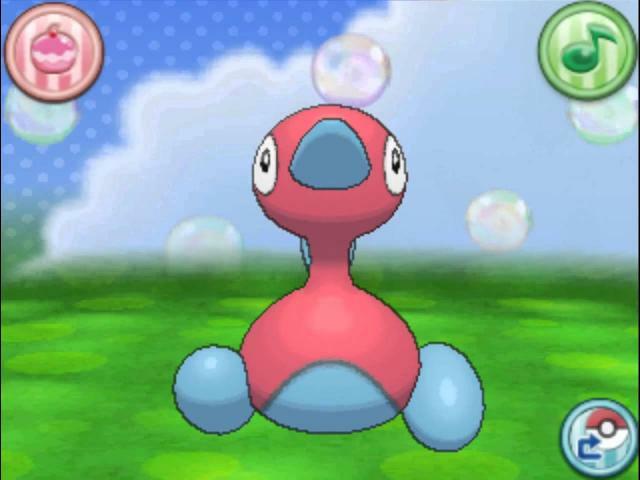 Collect 50 candies to evolve it to a much weirder version called the Porygon 2. Chansey is not easy to find. Start grinding now as Blissey possesses one of the highest max HP on the game. 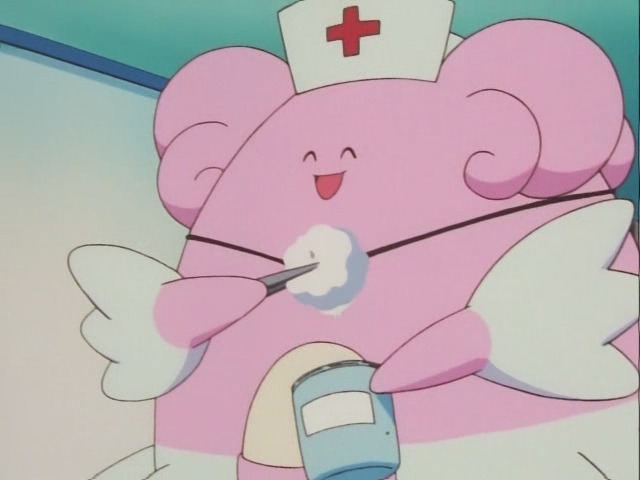 Fifty Chansey candies would do the trick.